Already a Member? Download Our App! At TCTC we talk a lot about quality versus quantity. Which is more important and what we need to be focusing on. We’d LIKE to build QUALITY movements so we can DO quantity with the movements. It comes in that order for us. 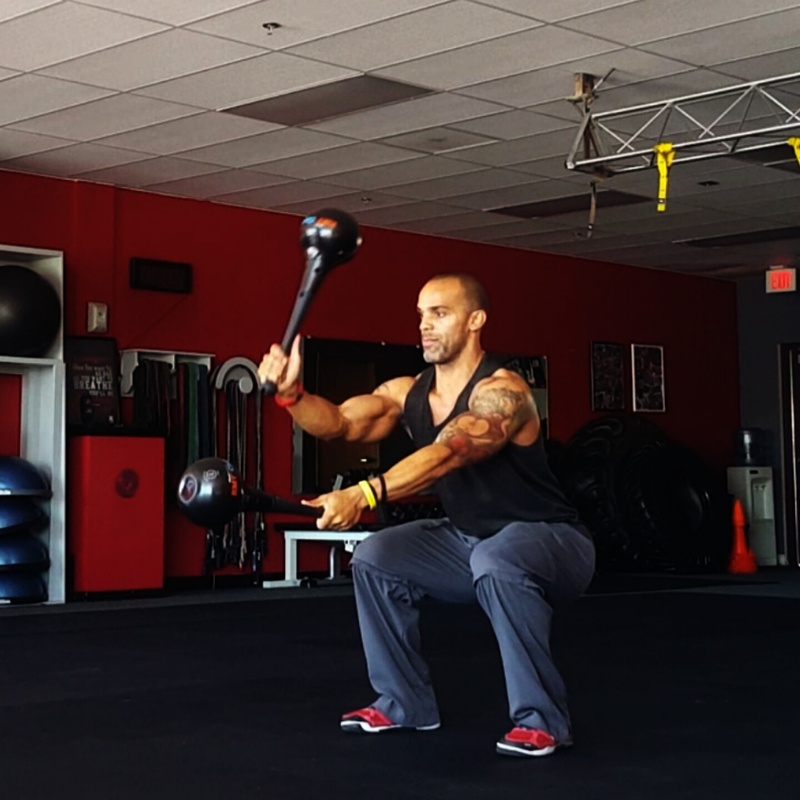 There is no reason to add quantity to an exercise that has subpar quality. Think of it this way. Would you rather have 20 knock off pairs of shoes that don’t hold up or 4 pairs of finely crafted footwear? The knockoffs kind of look similar, but the actual stitching is not the same material, and after about a week, they start falling apart. The finely crafted shoes though, have superior stitching, a great mold, and hold up for years. That’s how we’d like to look at exercise. If we are doing a movement like a dive bomber, we want everything from the foundation to look and be excellent quality. It really doesn’t matter if the workout calls for 25 of them. What we care about is each and every one of them serves the purpose of you getting stronger and better at them. each dive bomber builds a more resistant body that will hold up, rather than break down. In our working sets, we aren’t looking just to make it look like we did the required reps, we are working so that each and every rep you see is quality, regardless of the amount. When we focus our efforts on this, we have established that we won’t accept the “knockoffs” for our bodies, And we only accept quality.